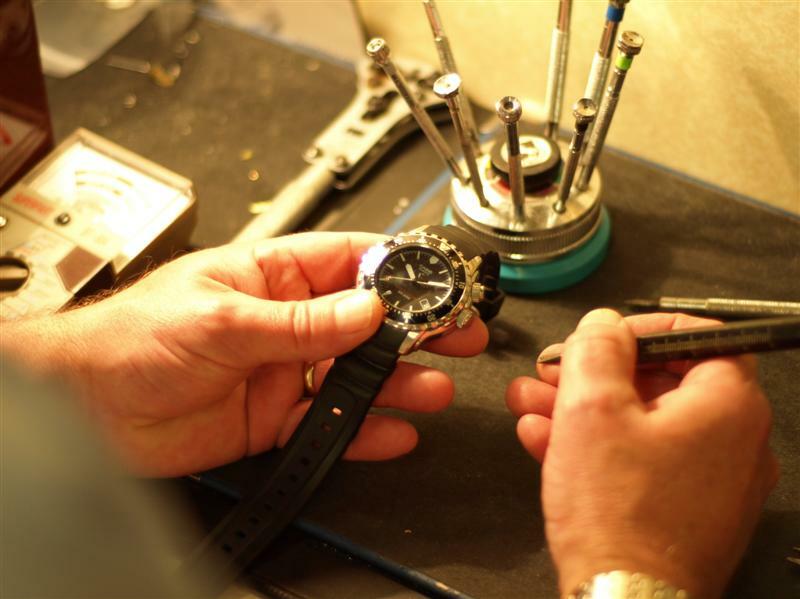 We offer an excellent watch and jewellery repair service with many small repairs being able to be carried out the same day in store. For any other jewellery repairs we use a jewellery repair company, established over 35 years ago, with five in-house trained goldsmiths and for your engraving needs a hand engraver with over 40 years experience. Whether a ring sizing, chain repair or a full re-model we undertake to carry out the work to the highest quality and ensure that your jewellery will be returned to you in pristine condition. For watch repairs, most straps and batteries can be fitted the same day in store* and for servicing we use an Omega trained watch repairer that has worked with us now for over 12 years. 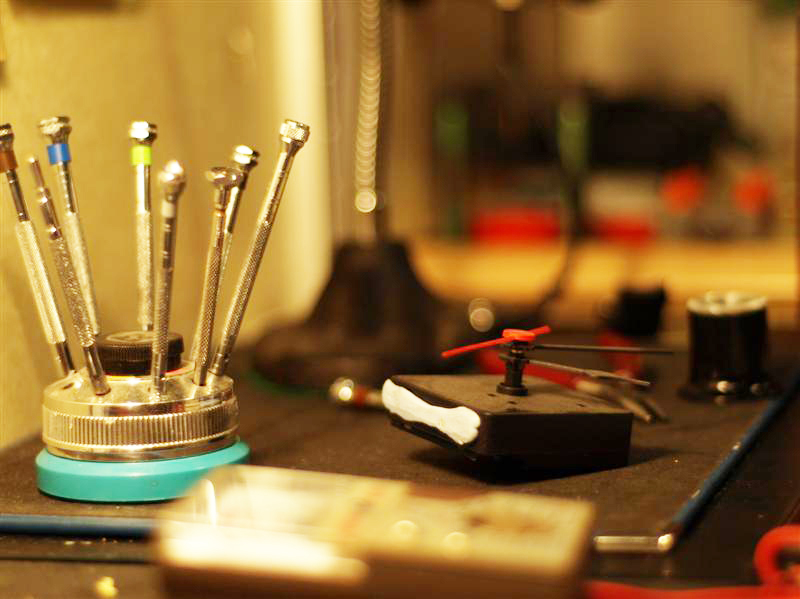 Free estimates are available for all watch and jewellery repairs. All repair work is guaranteed for 6 months. All items left in our care are fully insured. * Some premium watch brands will need to be returned to the manufacturer for repair or servicing. In association with SafeGuard®, we are also happy to offer our valuation service. This allows our customers to receive a complete and accurate record of their items, their value and their ownership. We are an independent family jewellers established in 1980. Starting in a tiny shop on King Street in Ulverston, Lindow's quickly built a reputation for offering top quality products with the highest level of customer service.